It probably is the oldest bar of soap in history. This soap is a hard soap and is classified as a Castile soap for it’s high content of olive oil, however, the star ingredient is laurel berry fruit oil, made from laurel tress. Because it’s natural and chemical free, this soap has withstood the test of time and continues to be sought after today. The olive oil acts as a moisturizer and the laurel berry oil as a cleanser. Together, they can help to calm inflammation, irritation and redness. 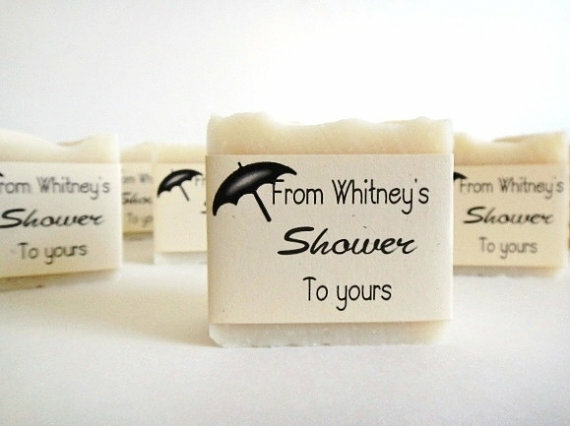 This soap is often tolerated by those with even the most sensitive skin . It will not dry out your skin and once wet it has a luxurious, smooth and creamy feel. This soap will last for months due to its high density and it is also cost effective as it can replace: shampoo, conditioner, face soap and even shaving cream. 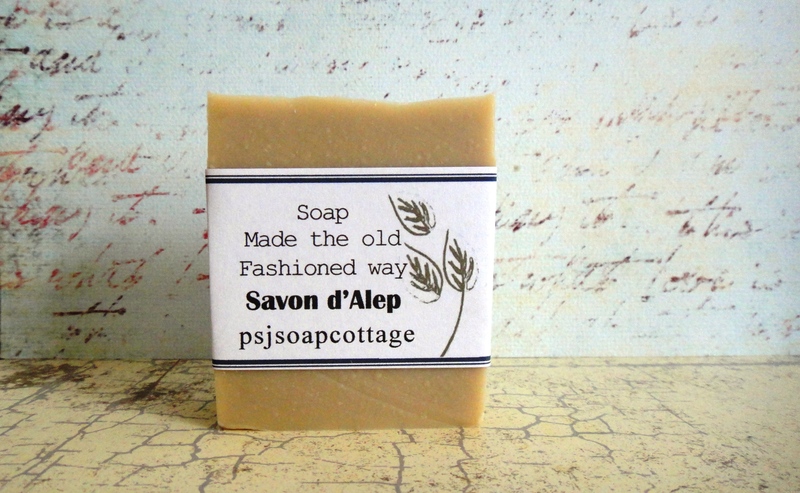 I have kept true to ancient recipe techniques and my Aleppo soap has no added fragrance, essential oil or color. This bar has a very natural earthy scent. Many liken it to a wood burning fireplace, very rustic. All natural with organic & vegan ingredients. Handmade soap with only 5 ingredients. No chemical preservatives. 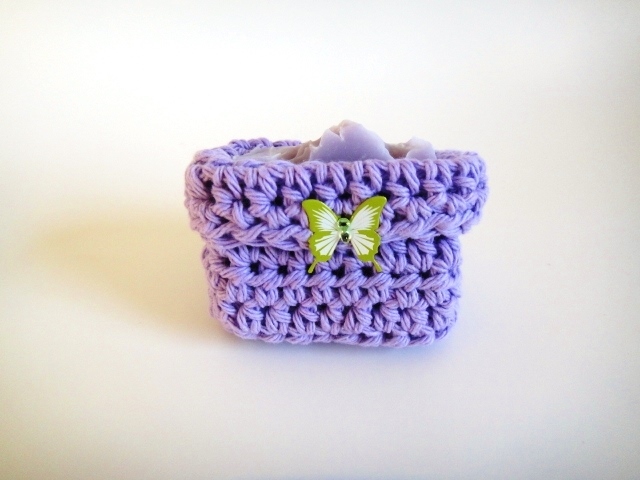 Cozy is also handmade by me with 100% cotton material with metal butterfly accessory (removable). Excellent gift idea! Bridal Shower Favors, Baby Shower Favors, Wedding Favors. All natural with organic & vegan ingredients. Handmade with only 4 ingredients. No chemical preservatives. Freshly made coconut milk soap with avocado oil. Very, very creamy, awesome lather. Palm free. 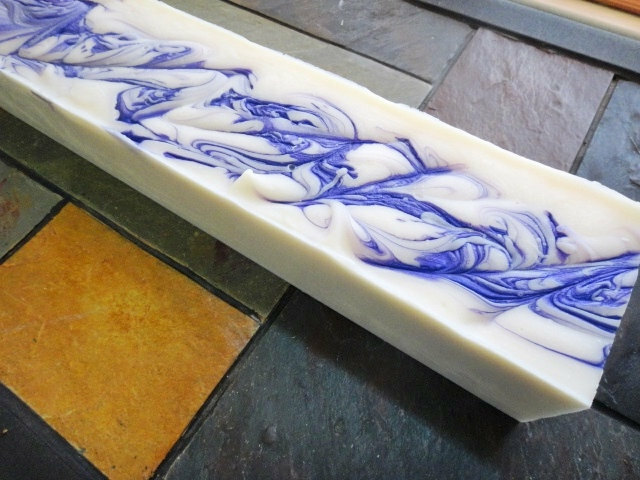 A very moisturizing vegan handmade soap. Scented with Earl Grey Lemon. Leaves your skin silky smooth. Ingredients: coconut oil, canola oil, avocado oil, shea butter, castor oil, coconut milk, quality fragrance, cosmetic grade mica. Personalized with names & wedding date. 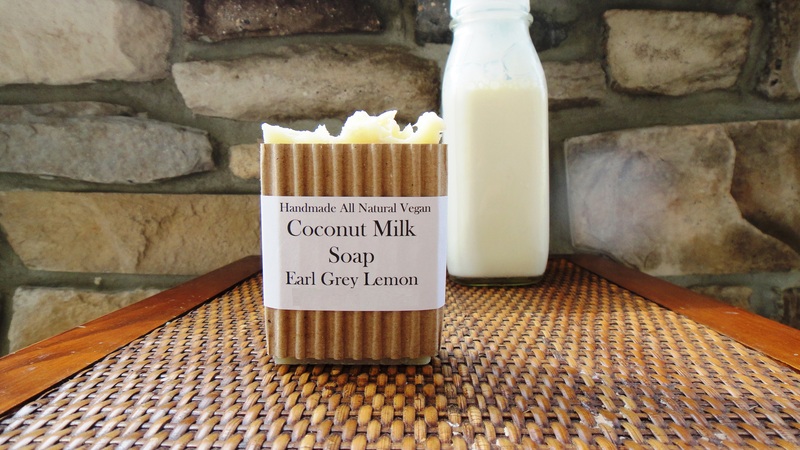 All natural vegan with organic ingredients handmade soap. Vegan with organic ingredients handmade soap loaves made to order….your choice of scent.